WHEN tekken 6 comes out give this site A COMPLETE OVERHAUL!!! update freaking EVERYTHING!!! GIVE This website a complete FACELIFT. Most important! 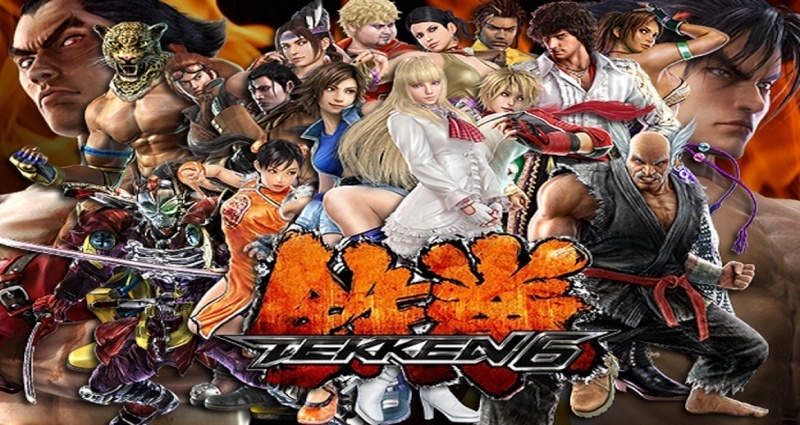 get rid of the old tekken 6(arcade logo) at the top of everypage,with the characters around it and replace it with this one!! 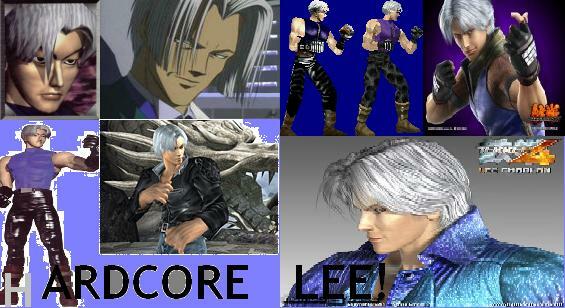 http://upload.wikimedia.org/wikipedia/en/c/c3/Tekken6cover.jpg.jpg im a man of high detail!! Re: EVERY BODY THAT AGREES! We already have this kind of topic, so please continue discussion there.